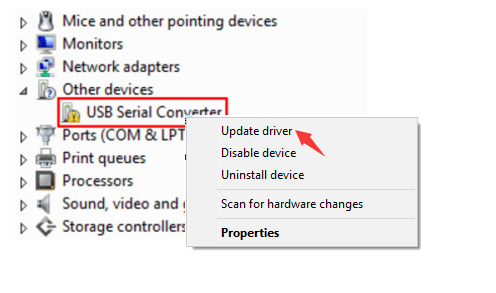 Many users found USB Serial Converter is listed under Other devices dialog. As a result, they cannot use it connect the device with PC. No worry any more. 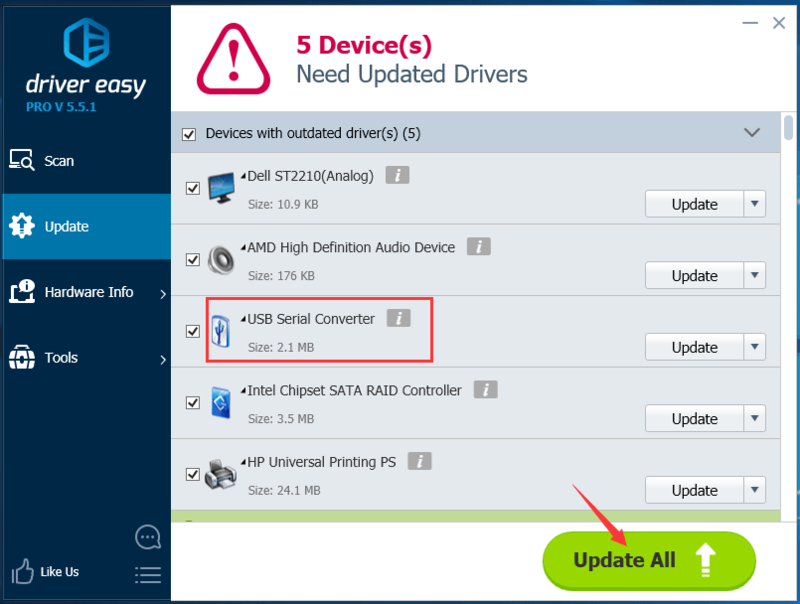 This post will be showing you how to solve USB Serial Converter driver issue step by step. Please follow the easy tips here. We can update USB Serial Converter driver to try to solve the problem. 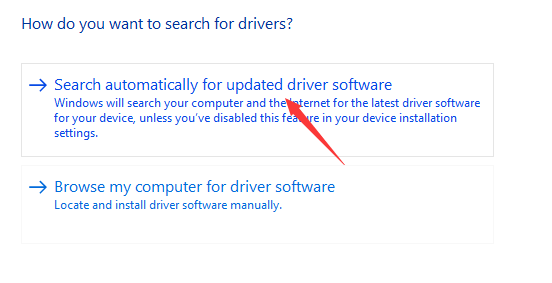 As for updating its driver, it’s hard to find and download the correct driver by yourself. Go on with the following two easy methods. 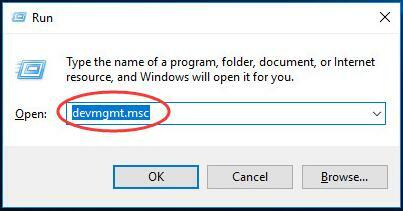 Press Windows key + R key together to open a Run box. Find and expand Other devices dialog. Then right-click on your Universal Serial Converter software and choose Update driver. Then your Windows will detect the update for your device automatically. Notes: For some reasons, Microsoft cannot always find the update for you. Thus if it didn’t find the update for you, make sure to try Method 2 below to let Driver Easy help you. 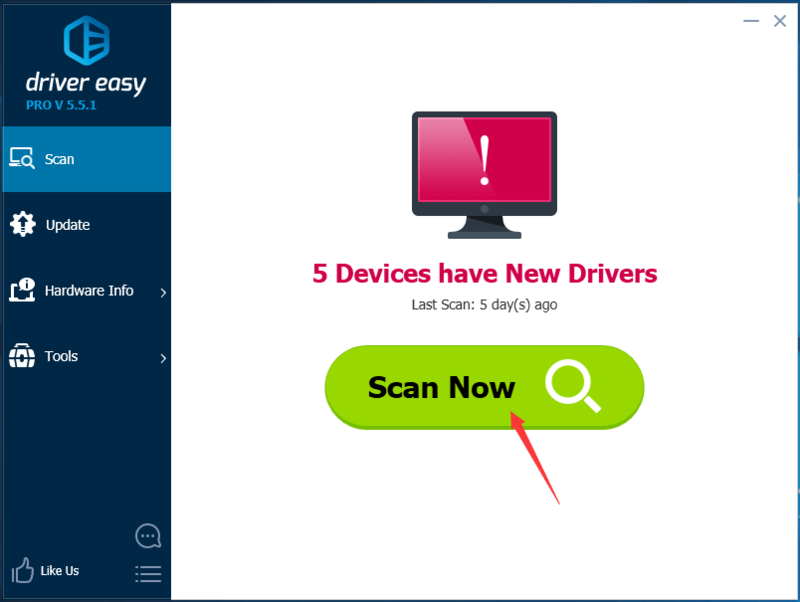 Driver Easy is a truly helpful and safe driver tool compatible with Windows 10/8/7, etc. It can help you scan out all the missing and outdated drivers and find the correct ones in less than 1 min! No worry to try its Pro version as we offer you a no-questions-asked 30-day money-back guarantee and professional tech support 24/7. Any questions please feel free to let we know by leaving your comment below, thanks.